The Callander Jazz & Blues Festival is the largest rural Jazz & Blues festival in Scotland and is firmly established on the UK festival map. Weekend Rover Tickets can be bought on-line for entry to all larger venue events for only £50. http://www.callanderjazz.com/tickets Tickets will also be on sale during the festival from the Festival office on the Main Street in Callander and at the door of specific venues, with other venues offering free entry. Whatever your taste in music, we are sure there is something for everyone in this year's festival, so come along and enjoy the bands and performers. Featuring over 50 gigs across 12 venues, from solo artists to big bands, over 150 musicians ensure a long weekend of great music in the autumn splendour of Callander, situated only 16 miles from Stirling and the M9 on the main A84 trunk road at the eastern gateway to the Loch Lomond & Trossachs National Park in central Scotland. 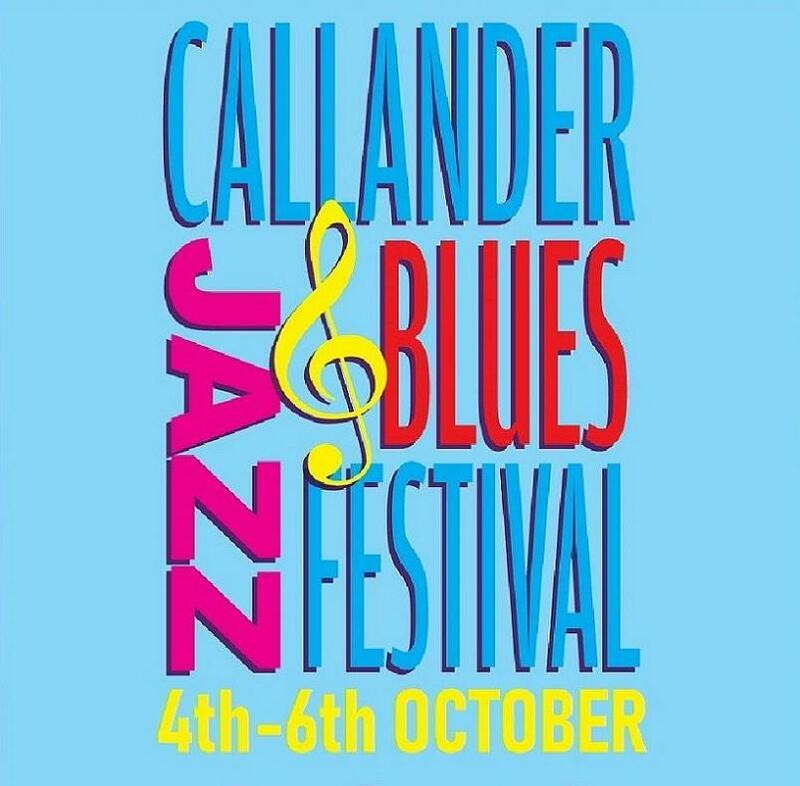 Come and join us for a fantastic weekend of fun and music and enjoy the atmosphere of the 14th annual Callander Jazz and Blues Festival from Friday 4th October until Sunday 6th October.